A sophisticated oriental fragrance with a floral heart, for the passionate, intuitive woman who ignores dictates and follows her own rules. 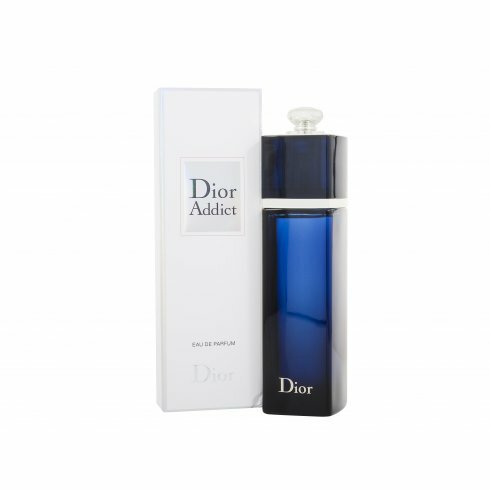 The Dior Addict attitude is best incarnated by its compelling heart note of the Jamaican “Queen of the Night” a rare and elusive flower that blooms only for a few hours and is considered the soul of enchantment. Intensely seductive.